Still the world's number 1 retractable display! 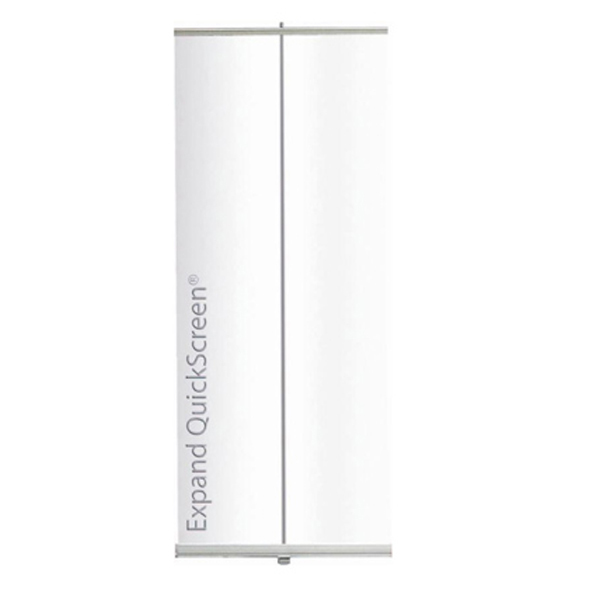 The Expand QuickScreen 1 sets the standard for pull up banners. Although other's may look similar, they pale in comparison to Expand's quality hardware and mechanism. 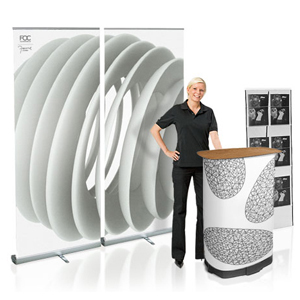 The compact shape and timeless design allows the Expand QuickScreen 1 to fit into almost every marketing environment. 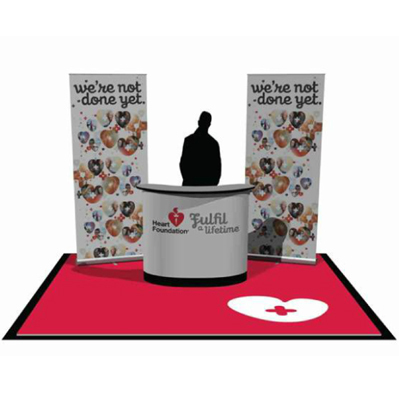 Roll ups are very easy to use and are ideal for all kinds of marketing and sales activities, information campaigns and presentations. 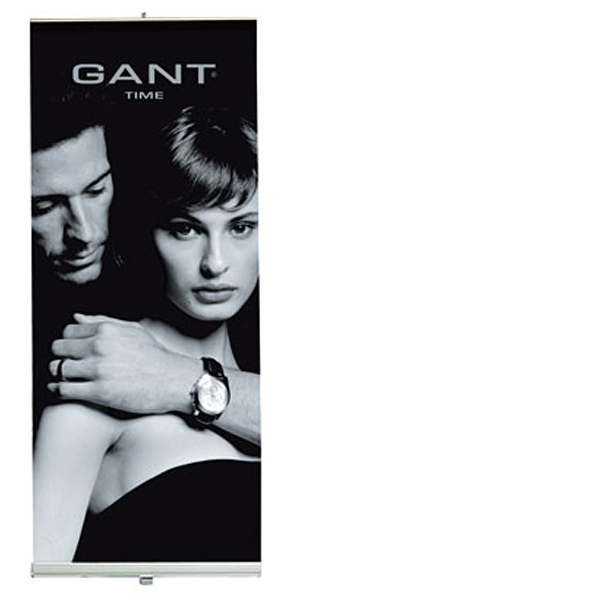 A premier retractable bannerstand that meets all your needs. Full colour digitally printed graphic skin. Fast and easy to set-up – get your message up in 30 seconds. Comes in a convenient nylon padded carry bag for easy transport. High quality media ideal for light to long term and frequent use. 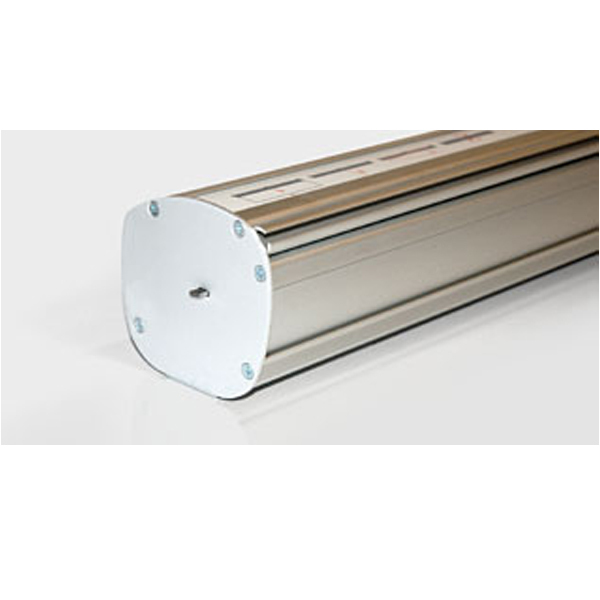 A spotlight (50W) is available as an accessory to further enhance your message. The Expand spotlight comes with a protective nylon carry bag.